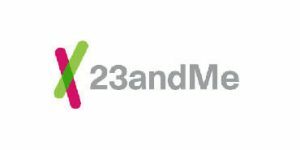 23andMe, the most popular provider of at-home ancestry and health-related DNA testing, has announced its partnership with Lark Health, an artificial intelligence coaching service that provides its users with an app dedicated to personalized weight-loss advice and diabetes prevention. Namely, Lark Health will now allow users to import weight-related DNA data from their 23andMe accounts into its service. 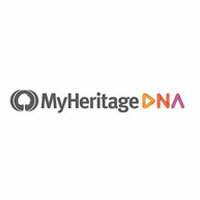 Although we still cannot turn DNA testing into surgically precise results, we CAN get some general guidelines for each individual based on their personal genetic signature. Lark’s wellness and diabetes-prevention programs use AI to coach people and help them track their meals, exercise regimens, and sleep cycles, as well as give them useful advice to help them meet their health goals. Following its long-lasting interest in turning its findings into actionable advice, 23andMe launched a 100k-person study last January to find a link between DNA signatures and dieting success. 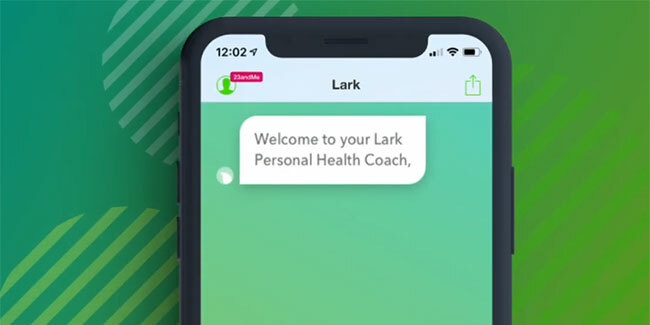 On the other hand, Lark’s AI Health Coach has more than 2 million users and its diabetes-prevention program is recognized by the Centers for Disease Control. Lark’s service comes with a $19.99 monthly fee and will incorporate eight different 23andMe reports for those who choose to share their DNA data, including their weight profile, sensitivity to bitter foods, tendency to sleep deeply, and more.